OUR PRODUCTION | Nuova complat S.p.a.
1) Particle boards, made up of many small particles of Poplar, Fir, Beech, Birch and other types of wood, glued and pressed together. 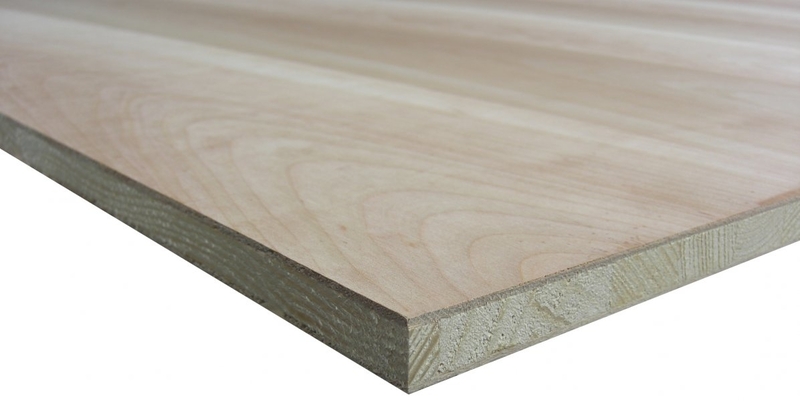 2) Plywood (Poplar or Birch wood layers glued together, with adjacent layers having their wood grain direction reversed); Multilayer (like the previous material, but thicker). 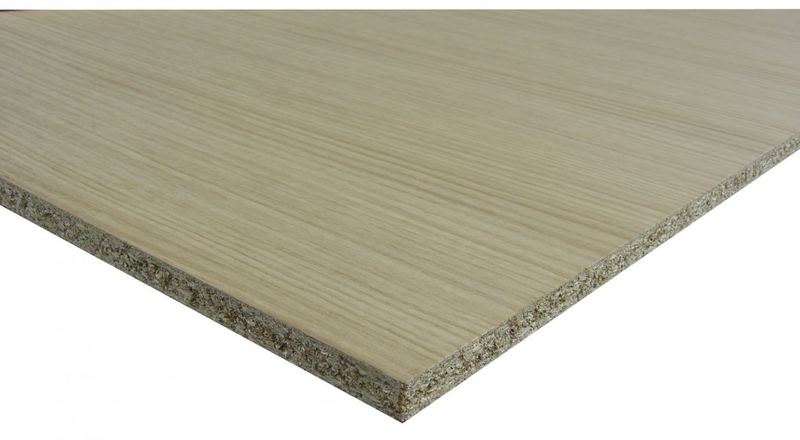 4) MDF or fibreboard panels; their weight and compactness is considerably higher than those of previous panel types. The resulting material is a sandwich with 2 sides (upper and lower side) that cover a stiff substrate in the middle: the end product is a panel covered with real wood. The two outer sides are made of 0.6-mm thick wood sliced veneer strips or rotary cut sheets. In the first case they are joined together to form a panel of the desired size: the sequence and the arrangement of the sheets (transverse or longitudinal) depends on the request (e.g. plank matching, book matching, etc.). 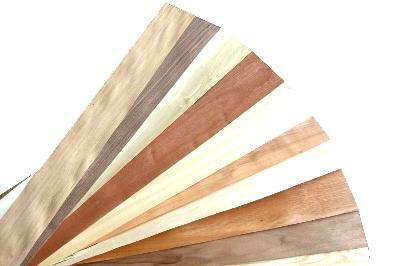 We use a variety of wood types, from the most popular to the rarest. The wood types available include cherry, oak, walnut (with all its varieties), ash, beech, birch, chestnut, tulipier, pine, fir, larch, mahogany, frake, ayous, okoumè, landa, etc. (from South America or Africa). The qualities of the sides formed by jointed slats are generally divided into «a» and «b» and their possible combinations are virtually endless. 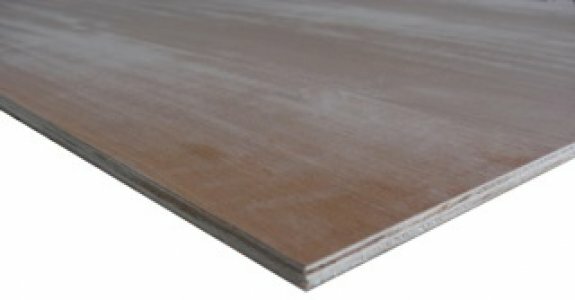 The core of the panel consists of a rigid substrate, also made of wood particles, with a thickness ranging from a minimum of 4 mm to a maximum of 36 mm, for a lower price.